Special Edition version released - http://www.nexusmods.com/skyrimspecialedition/mods/2324/? 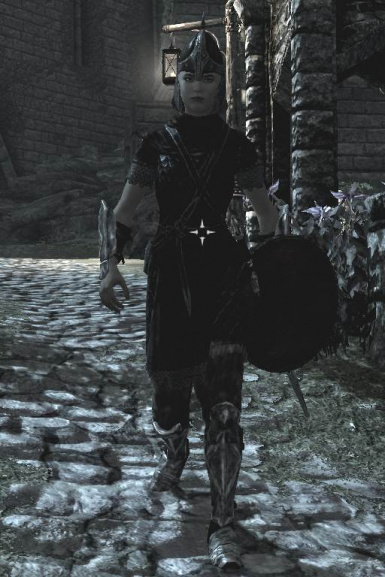 Do you think you can make this compatible with the feminine females mod? Or make it to where they work together? I don't like the way the female guards and soldiers are walking around like big burly men. Well, firstly, as I posted in the main description, I'm no longer maintaining my Legendary Edition mods (including this one), just my Special Edition mods (and this one exists there). Secondly, I don't use feminine females and I make a policy of not making patches for mods unless I use them myself. I think the best option would be for you to learn how to use the modding tools and do it yourself - it's not hard. These would do with being merged together. Why? They should work together just fine. 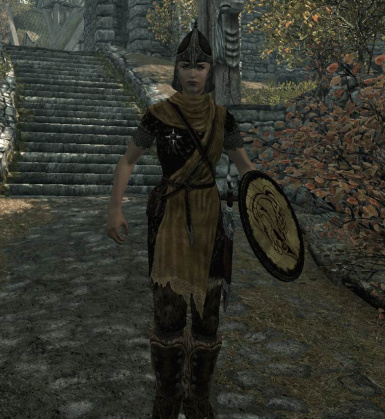 Does this mod conflict with DIVERSE SKYRIM? http://www.nexusmods.com/skyrim/mods/81462/? I've not checked personally, but I do know people who have used both perfectly well. That was some time ago, though, and I've not kept track of updates. I suggest you try it and see. Hmm, I think this could have been when Diverse Skyrim had its changes to Guards removed for fine tuning. 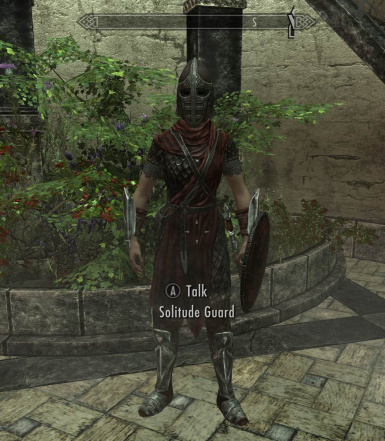 The new version 2.7 of Diverse Skyrim however has added guard changes back in, so I expect conflicts might occur. I haven't personally tested or read about anyone else's experience on it though, so I can't say for sure how well these two mods play along. They should put on clothes eventually. Alternatively you can go up to one, enter the console, click on the guard in question and type 'resetinventory'. Hopefully this will make them wear their clothes. 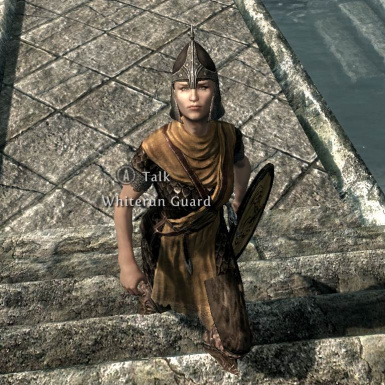 I went to every city and reset every naked guard I saw. 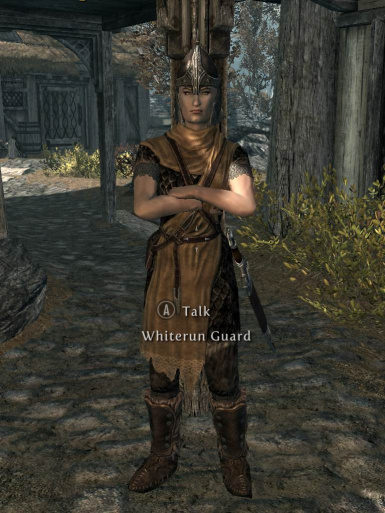 Loaded up my game today and now I'm finding headless guards walking around with no animation. I just went ahead and killed them, hopefully they'll be normal when they reset. Another handy console command to use on guards is 'recycleactor', particularly if they are in this state. This will respawn them. They may seem to disappear, but that's because they have respawned at their spawn point. 'recycleactor' worked. 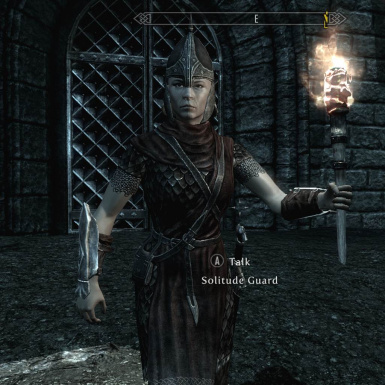 All my guards are fully clothed and back to normal. And I learned a new console command lol. Thank you so much! does this mod make the game spawn more guards in each city? 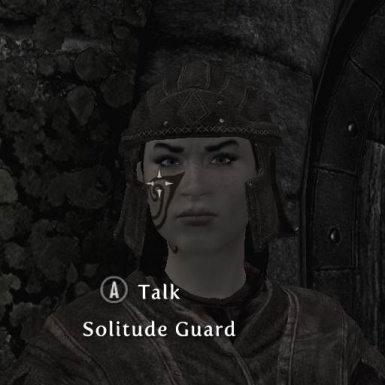 No, it just increases the variety in the existing guard population. I installed the mod (used LOOT to sort the plugins before starting) and after 2 mins of walking in Whiterun the game CTD. Then I checked LOOT to filter conflicting plugins and Immersive Weapons shows up. so I guess there is conflict between them? The url for Immersive Weapons: http://www.nexusmods.com/skyrim/mods/27644/? I do still check comments. Just taken a look at Immersive Weapons. The conflict involves some civil-war specific NPCs. I can't see how these would cause a CTD just walking around in Whiterun, especially a delayed CTD. I think there is something else going on, I'm afraid. Hi , sorry for bothering you , im confused should I download both main mods or just one ? 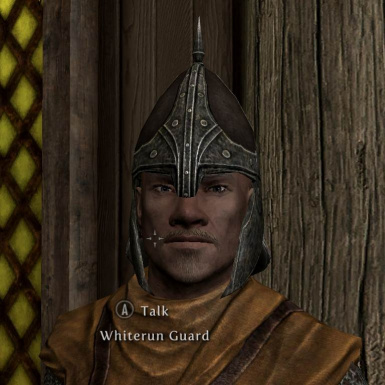 I have Dawnguard DLC , does main mod for Dawnguard adds only mix dawnguards soldiers and for vanilla for vanilla or dawnguard main mod does for all ? I hope you understand me ! Everything is just like I planned ! 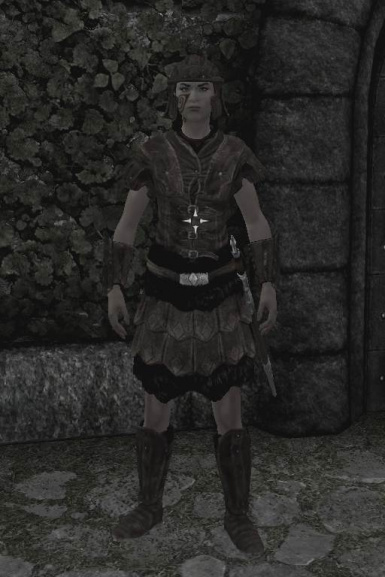 You can use the Dawnguard variant even if you don't have Dawnguard. All it does it tweak things a bit so that you don't encounter a bug with Dawnguard itself. 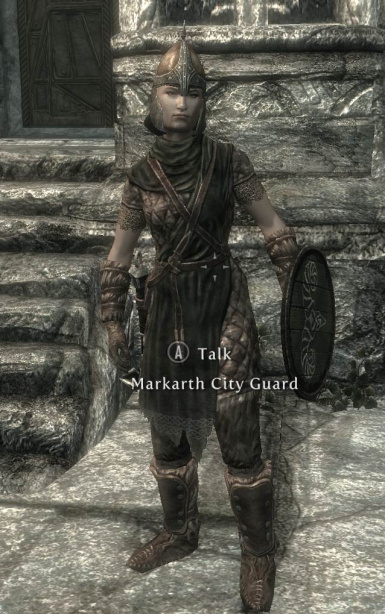 i'm searching a mod that add more guards to cities and towns, this mod does this? 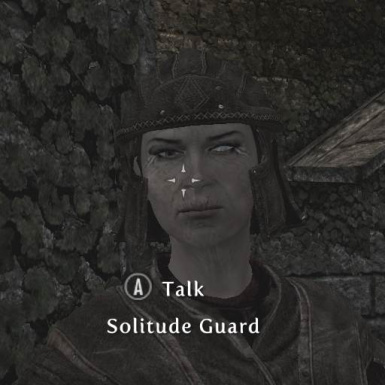 No, it just makes the existing guards more diverse in terms of facial appearance and gender, it doesn't increase the number of guards in a city. So will this be ported to Xbox one special edition as well? Working on it. I've managed to get the plugin itself ported and it works fine. However, the new facegen assets are currently loose and I'm trying to figure out how to get the CK to pack them into a BSA properly (my first attempt failed). But I estimate I'll have something usable in a few days (real life work limits the amount of time I have available).